Are you interested in setting your own intentions and goals for your yoga & meditation practice? 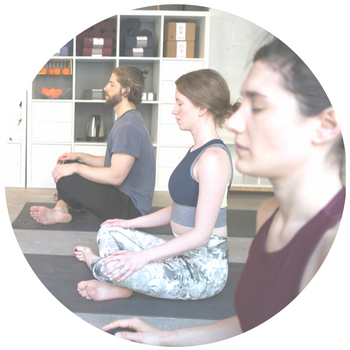 During your private sessions, we’ll explore my three signature offerings: creative sequencing, mindfulness, and introspection. In the beginning, we’ll set clear goals together so that we can slowly build your practice. My offerings are both in person or virtually. 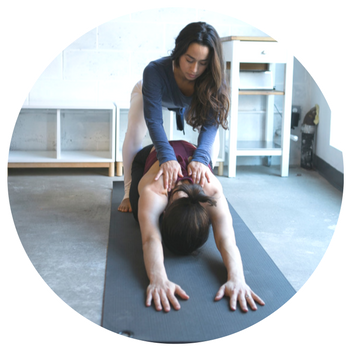 Are you interested in expanding your yoga practice in a different direction? Stepping into an introspective practice requires some guidance and in this style session, we tap into the inner-self we all most dearly want to get to know. What is your purpose? What is your calling? How can you better fulfill your dreams? We can walk through different methods and tools together. Offerings are in-person, virtually, or a workshop style in your community. Research continues to show the importance of employee wellness. Not only for the health and well-being of all employees but for the health of the company too. Do you wish to offer mindfulness to your employees? I love to share these practices in a corporate setting. Why? Because that is exactly where I got introduced to yoga. “All of Brenda’s classes are so enjoyable, well prepared and thoughtful.